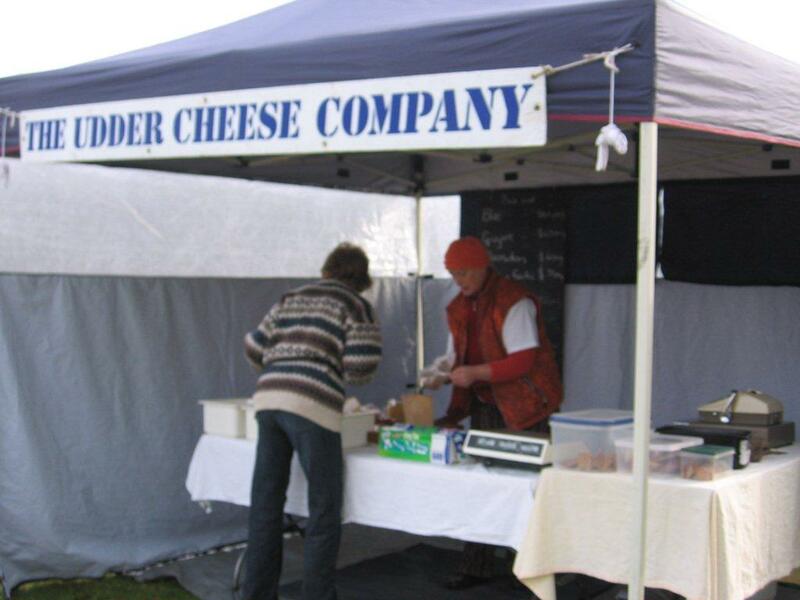 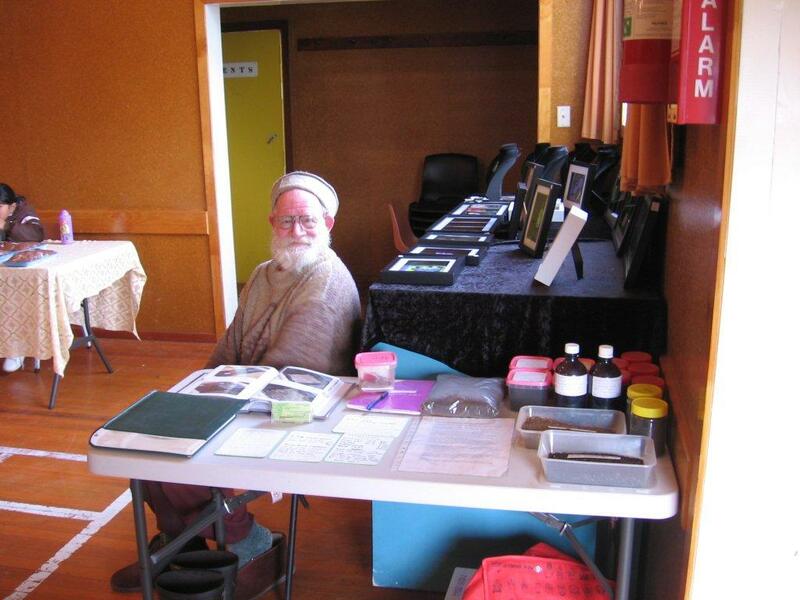 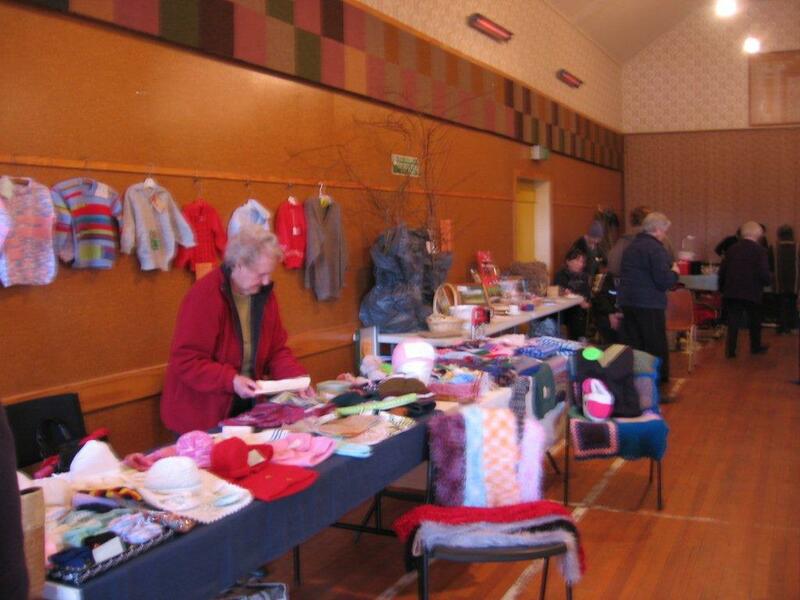 Market days are organised by volunteers from the local residents and ratepayers group (known as ORRIS). 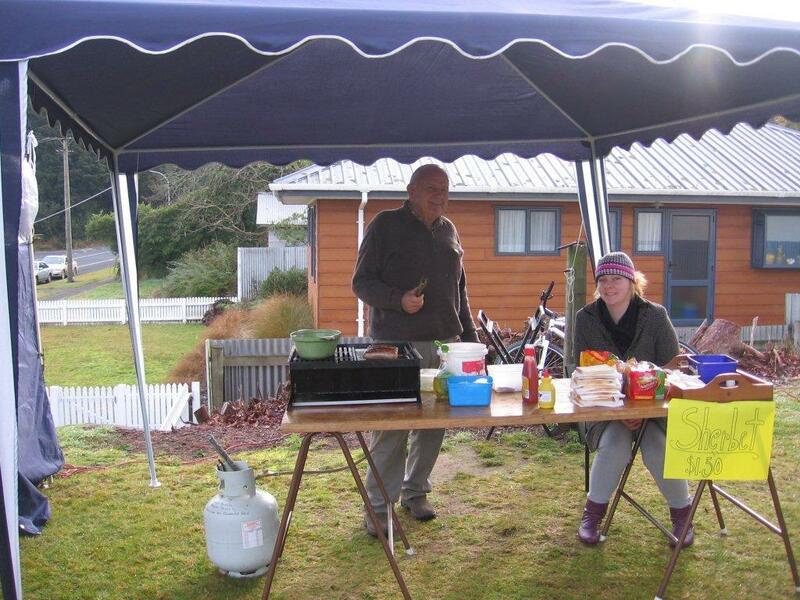 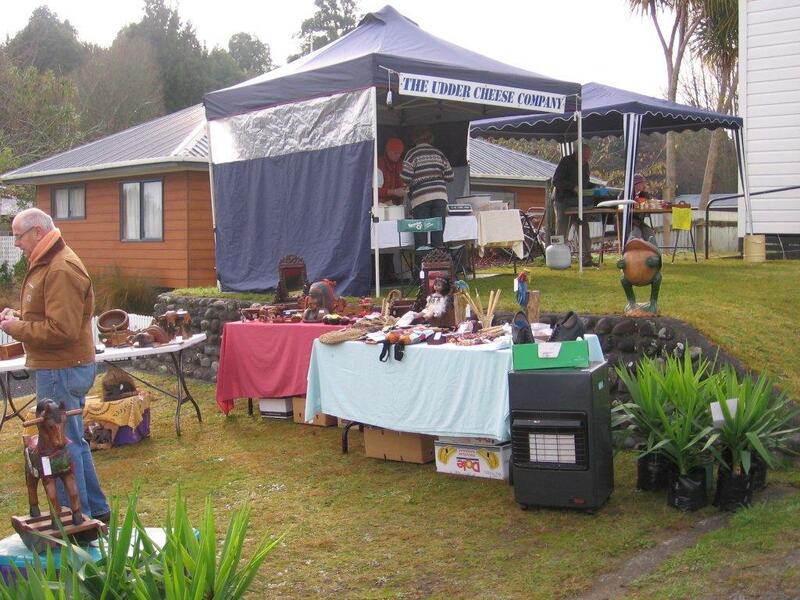 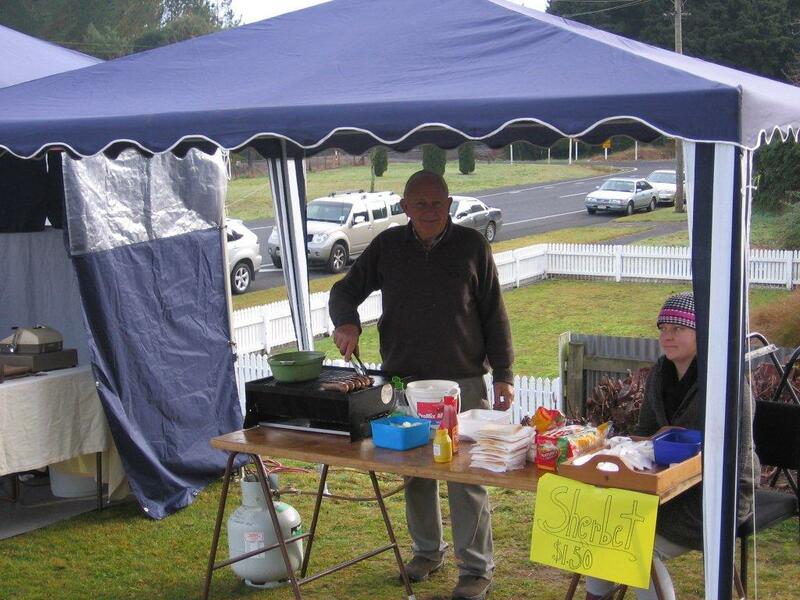 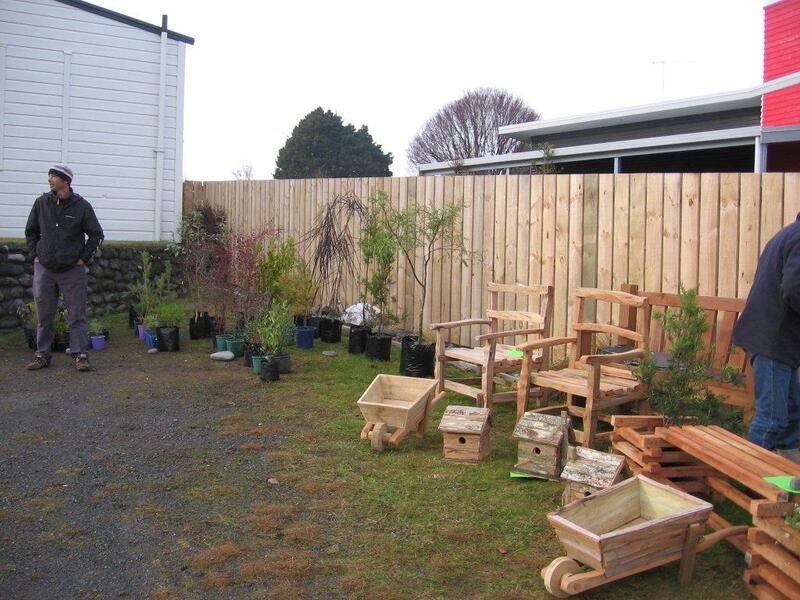 Funds raised from the stall hire, sausage sizzle, raffle and morning teas are used to maintain the Owhango Hall. 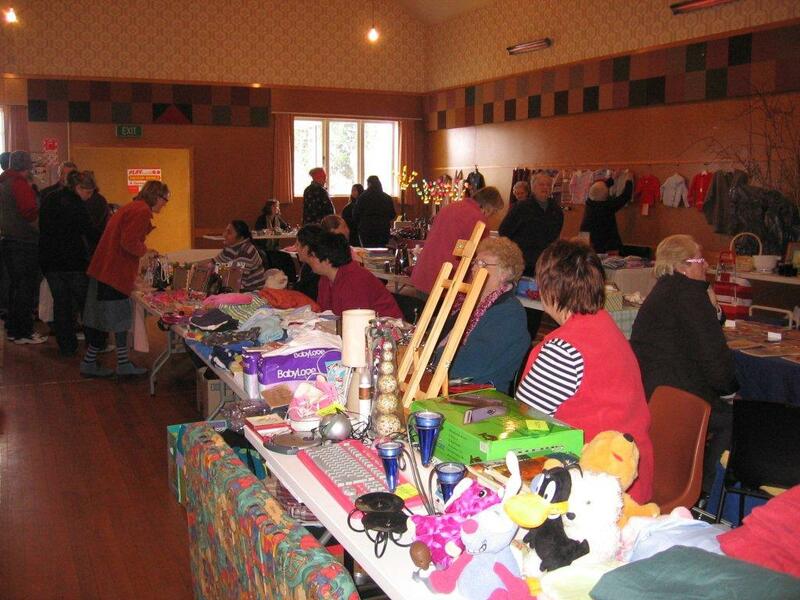 For more information or to book a stall, please phone Sally or Mark on 07 895 4443 or email sallylashmar@xtra.co.nz.